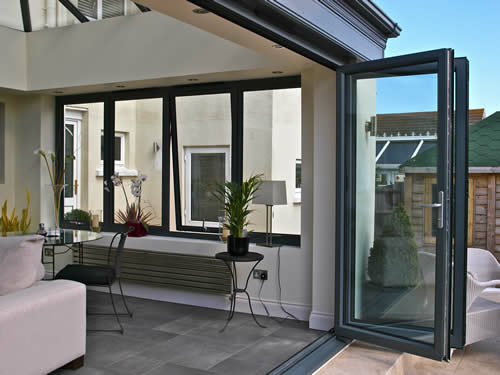 Folding Sliding doors help you to create an open, flexible and modern space for both living and working environments. 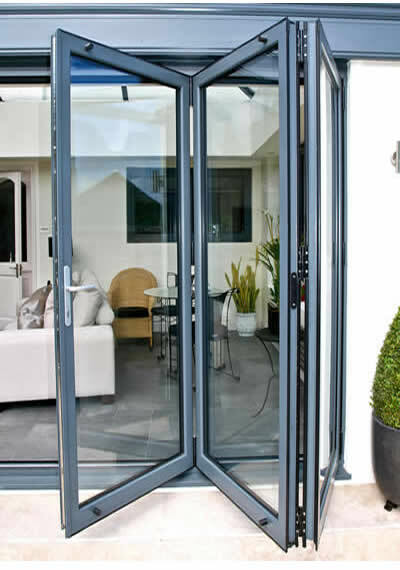 These bi-folding doors give you more than a 90% opening, and use a uniquely designed pop-out T-handle that allows for very tight stacking panels. 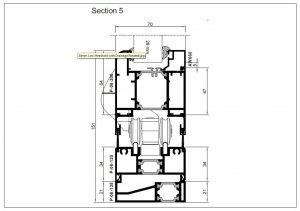 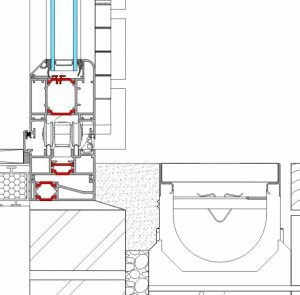 Low threshold options allow for flush floor levels and reduce the step over. 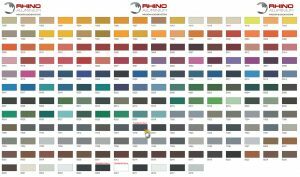 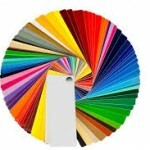 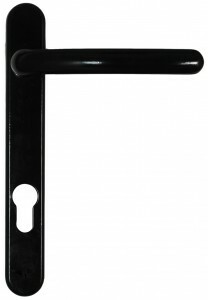 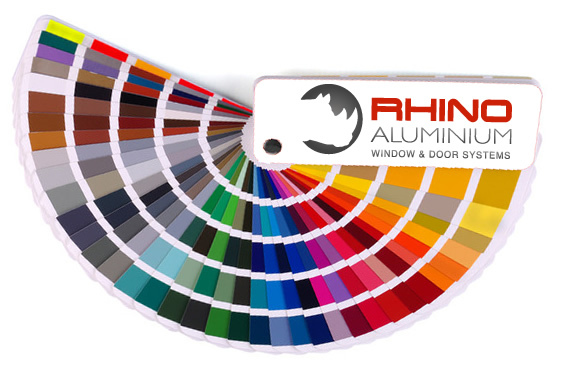 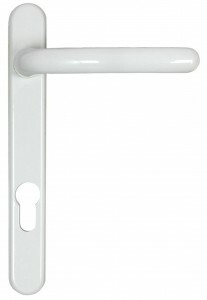 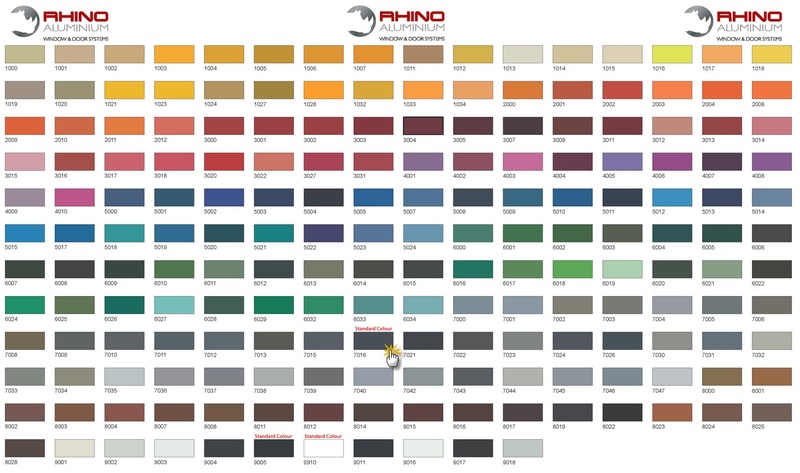 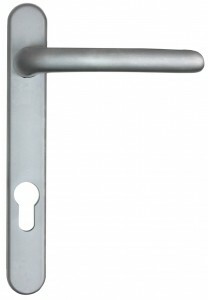 Colour co-ordinate your doors with a huge range of colours and optional colour matched handles and hinges. 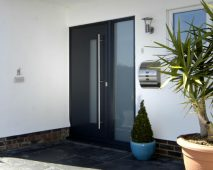 These doors can come with Self Cleaning or Solar Glass Units. 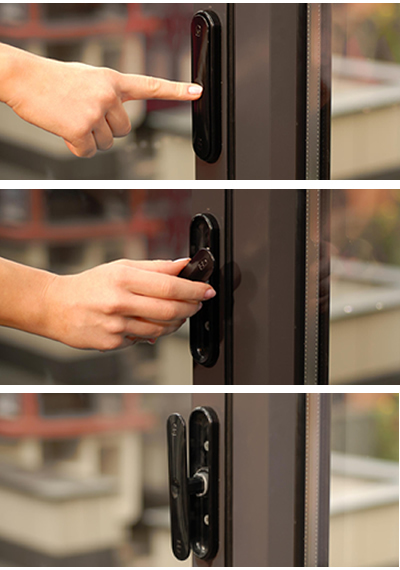 Control glass and integrated blinds can be added for privacy and style without the dusting! 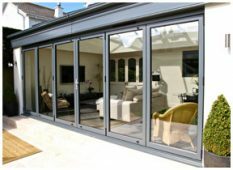 Choose your exact requirements for your folding sliding doors to create beautiful panoramic views and a relaxed ambient living environment. 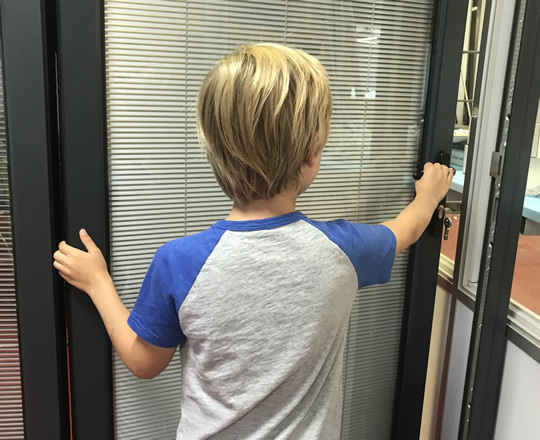 Available in a range of styles and designs, panels can be stacked inside or outside of the room, to the left, right or split to stack both sides. 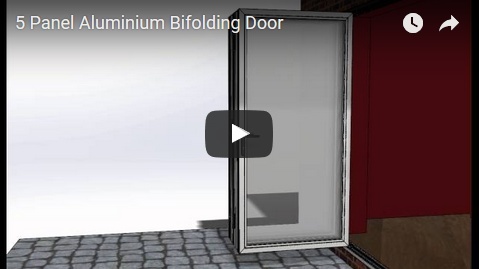 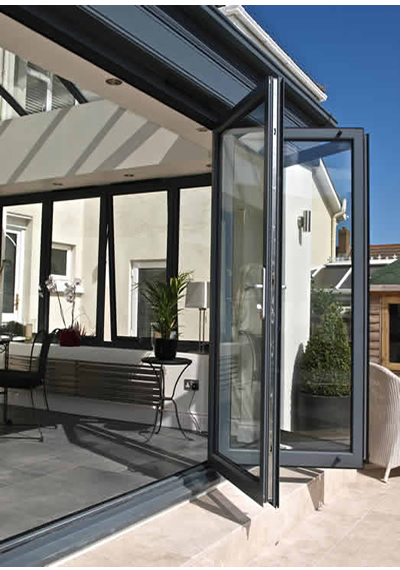 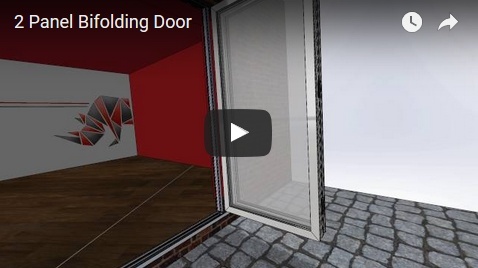 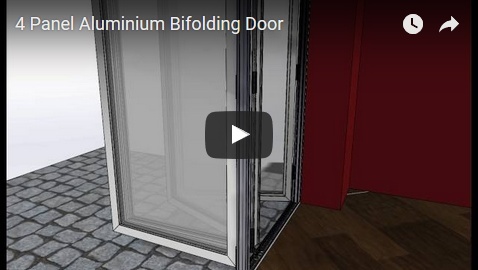 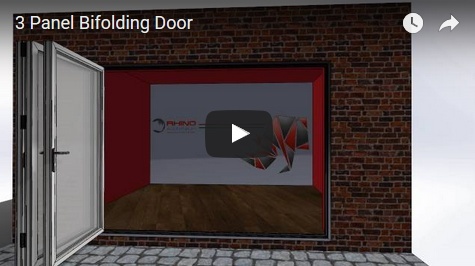 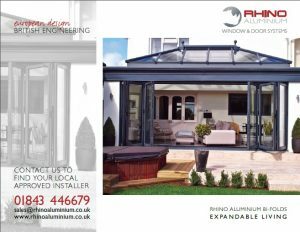 We believe that these are one of the best all round bi-folding doors on the market. 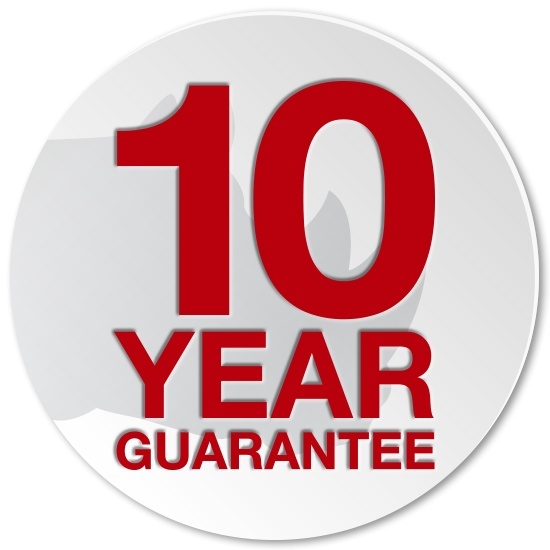 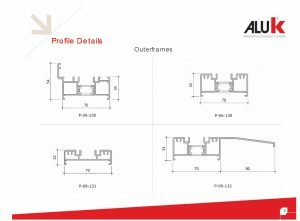 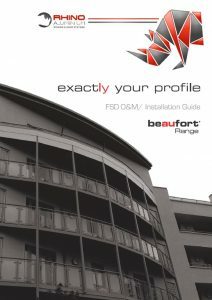 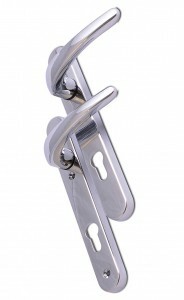 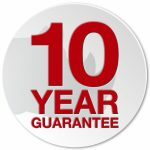 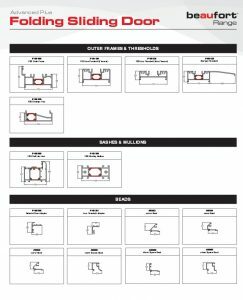 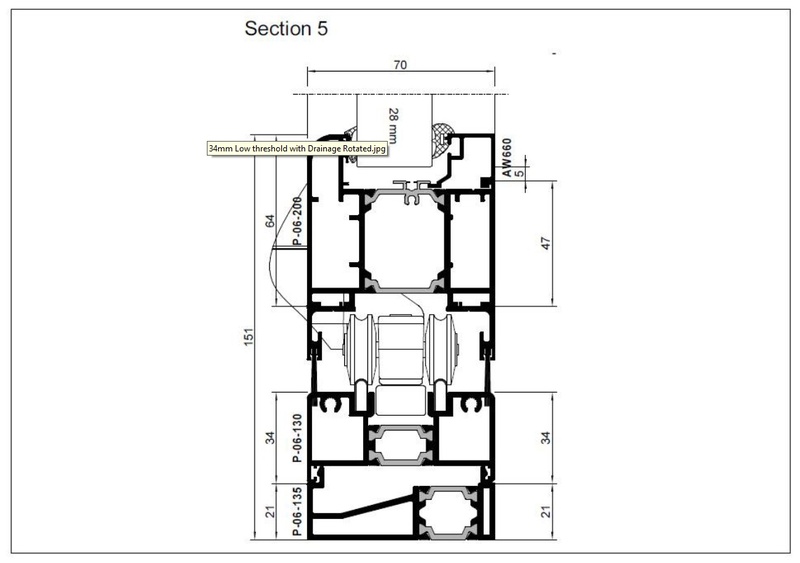 use profile as well as our low level 32mm thermally broken threshold.